The Freycinet Park is a national park on the east coast of Tasmania. 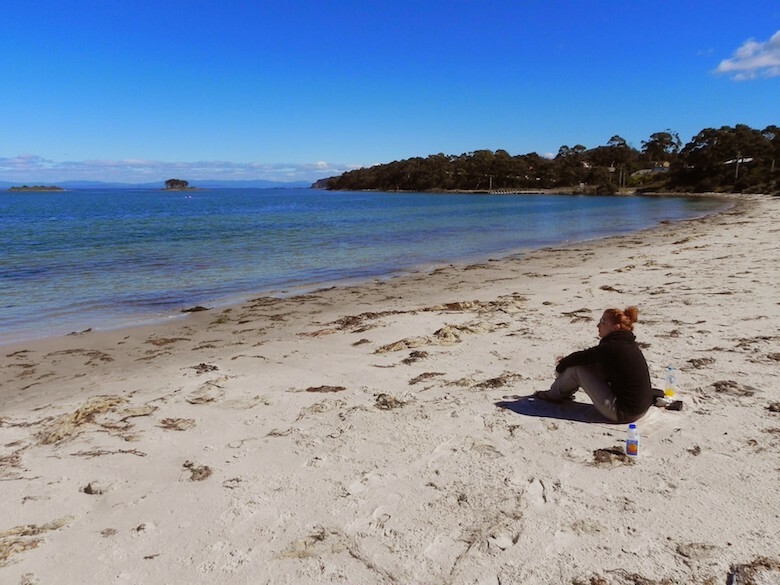 It is located about 125 km north-east of Hobart and occupies a large part of the Freycinet Peninsula and Schouten Island. Besides Mount Field National Park, Freycinet National Park is one of the oldest parks in Tasmania. It is particularly well-known for its rugged granite formations and the famous wine glass bay, with its azure water and white sandy beaches. In addition to the beautiful rock formations and spectacular coastal landscapes, you can observe a lot of cute wallabies that live in the park. The best way to discover Freycinet National park is by following one of the numerous hiking trails. If you just have a few hours to discover the national park, you can follow the Isthmus and Hazards Beach Tracks, that will lead you from the Wineglass Bay to Hazards Beach and back to the car park. Mount Field National Park is one of the most popular excursion destinations in Tasmania. The landscape is characterized by alpine vegetation and lush rainforests. Due to its numerous small lakes and the higher moorland, the park offers a variety of excellent hiking possibilities. 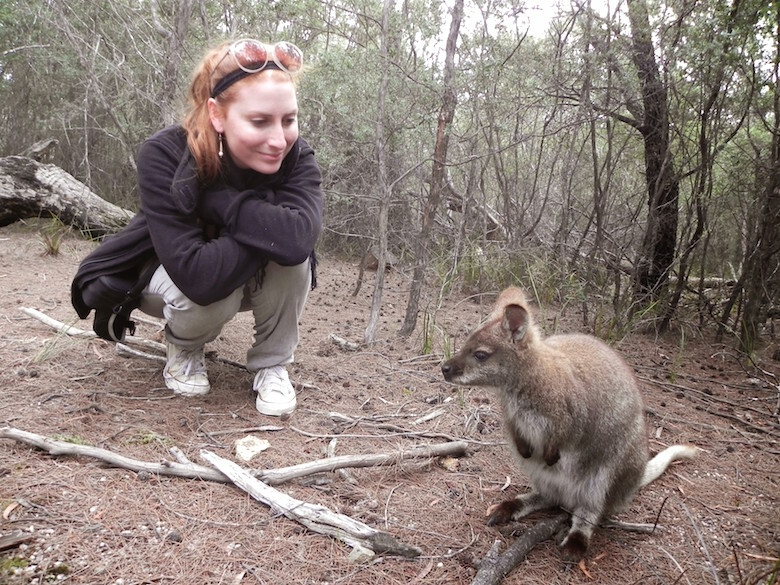 The park is the oldest in Tasmania and covers an area of ​​162 km2. To see the highlights of the park you can follow a trail to the famous Russell Falls, Tasmania’s prettiest waterfall. From there you can walk to the Horseshoe falls, before entering the Tall Trees Walk. There you can admire Swamp Gums, the tallest hardwood trees and the largest flowering trees in the world. The penal settlement Porth Arthur was founded in 1830 by Governor George Arthur. 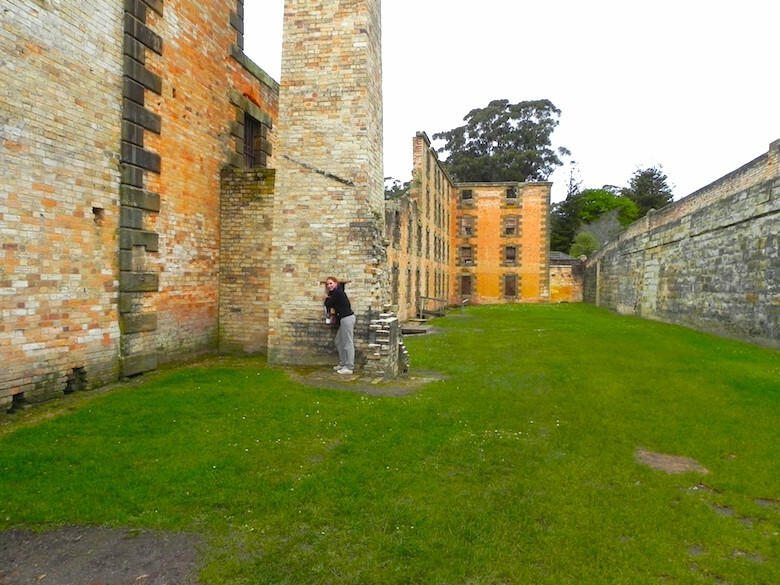 From 1832 until its closure in 1877, Port Arthur was the final stop for the worst criminals of the colony. During the next two decades, several bush fires destroyed many buildings left over from the settlement. 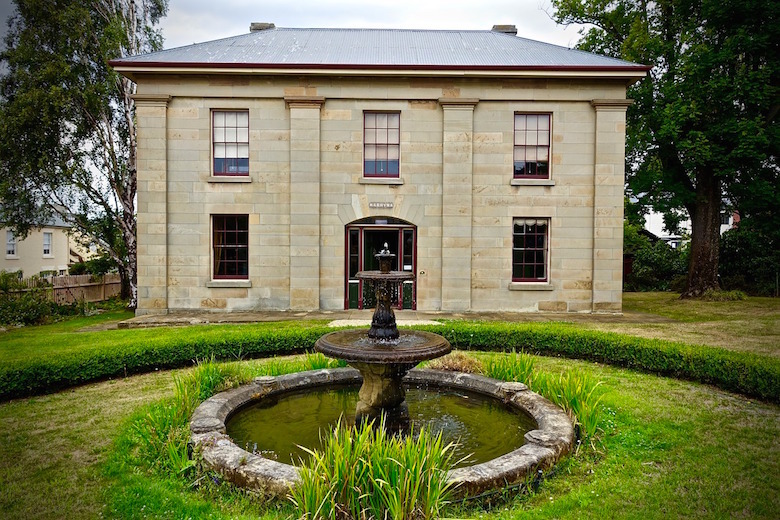 In 1979, the Australian Federal Government and the Tasmanian Government recognized Port Arthur as a historic site of national importance and invested $ 9 million in the restoration project. You need at least two hours to see the most important parts of the site like the penitentiary, the church, the insane asylum and the hospital. 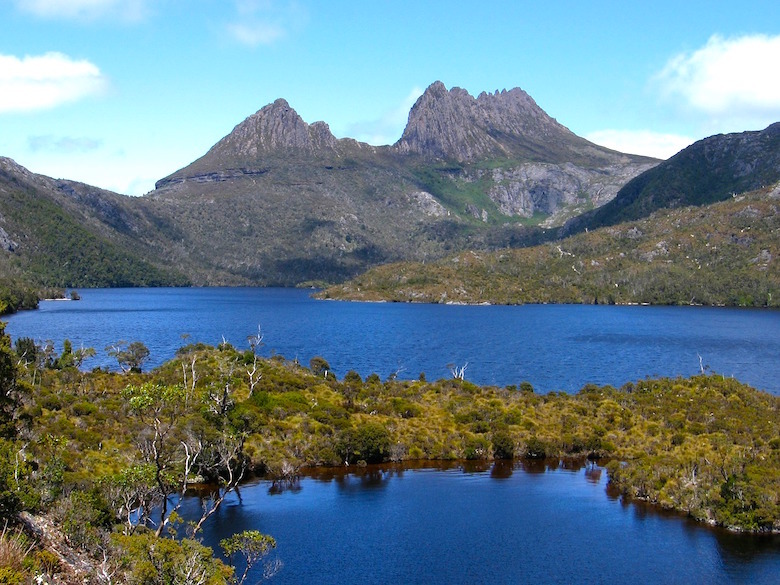 Cradle Mountain – Lake St. Clair National Park is the most popular natural park in Tasmania. 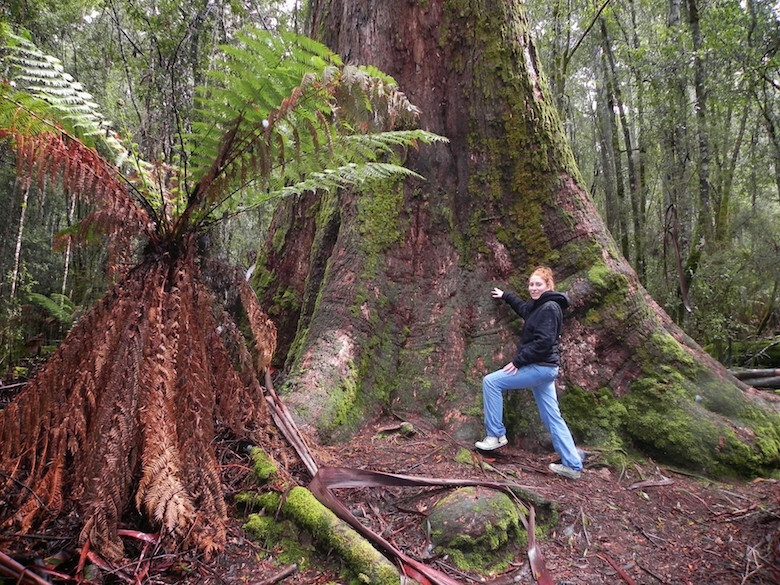 The large nature reserve covers the highest areas of Tasmania. Among the rugged mountain peaks covered with dolerite is Mount Ossa (1,616 m), the highest peak in Tasmania. Its deep canyons, mountain coves, glacier lakes and the extensive alpine moors offer a wide range of hikes. The most famous hike is the Overland Track (80 km), but also many shorter hikes, which last from one hour to a whole day, are possible. All hiking trails have excellent signposts. Nestled in the shelter of Wedge Bay and ten minutes from Port Arthur by car, lies this white sandy beach. We stayed one night at the White Beach Tourist Park, just next to the beach, so that we had a lovely breakfast on the beach. Besides relaxing and sunbathing, White Beach is ideal for kayaking, swimming and fishing. Hobart is Australia’s second oldest city and the capital of Tasmania. It is located in the south of the island below Mount Wellington at the estuary of the Derwent River. Hobart captivates its visitors with its beautiful protected harbor, ancient colonial architecture, a bustling city center, markets, galleries, museums and parks. 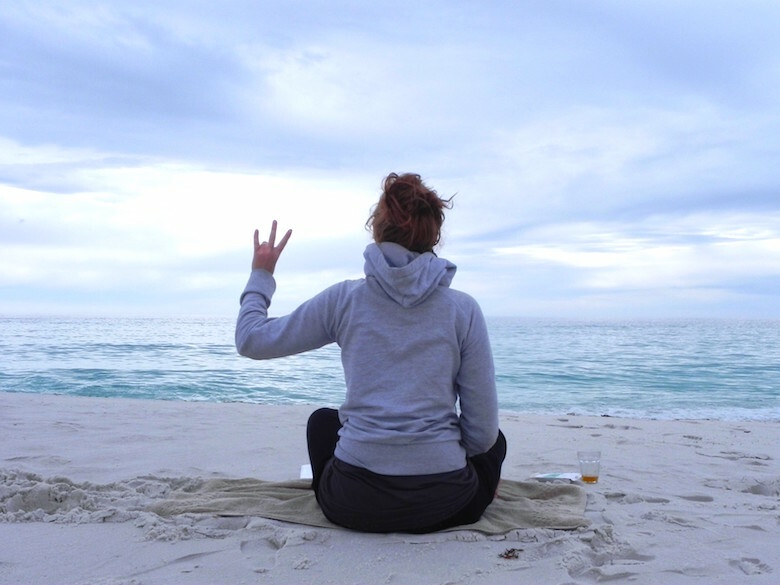 The Bay of Fires, which lies north of St. Helens, is a fascinating stretch of coastline. The name of the bay comes from the British navigator Tobias Furneaux. He called it the Bay of Fires in 1773, because several Aboriginal fires blazed at this place. Turquoise water, untouched white sandy beaches and red granite rocks unite to an incomparable color composition. We spent most of the time on a deserted beach, but you can also follow some beautiful hiking trails that allow fantastic views on the Bay of Fires.